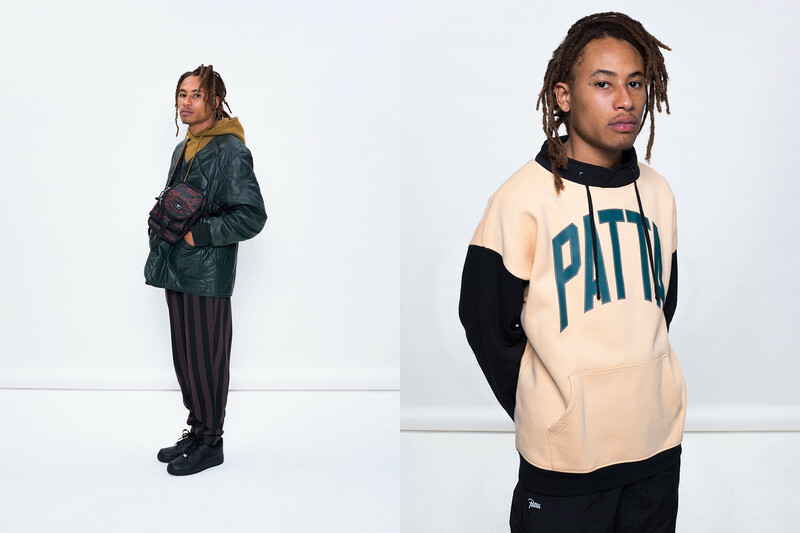 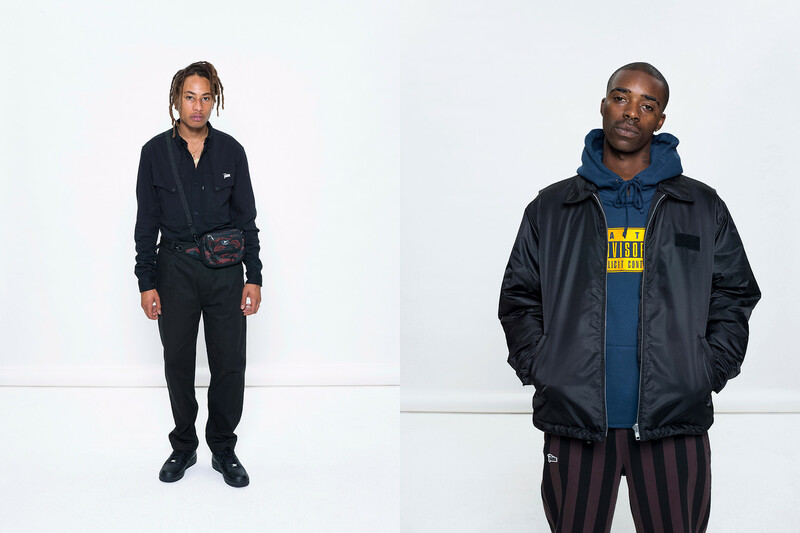 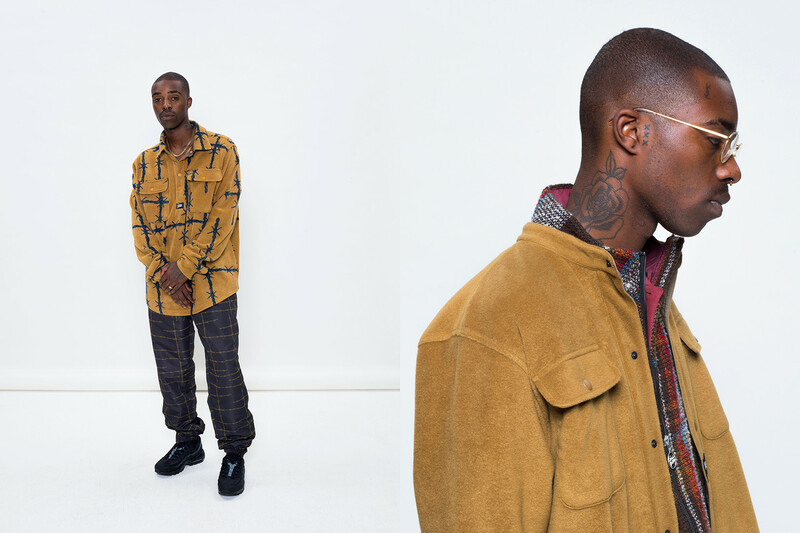 Dutch Streetwear imprint Patta has dropped their full Fall/Winter Collection. 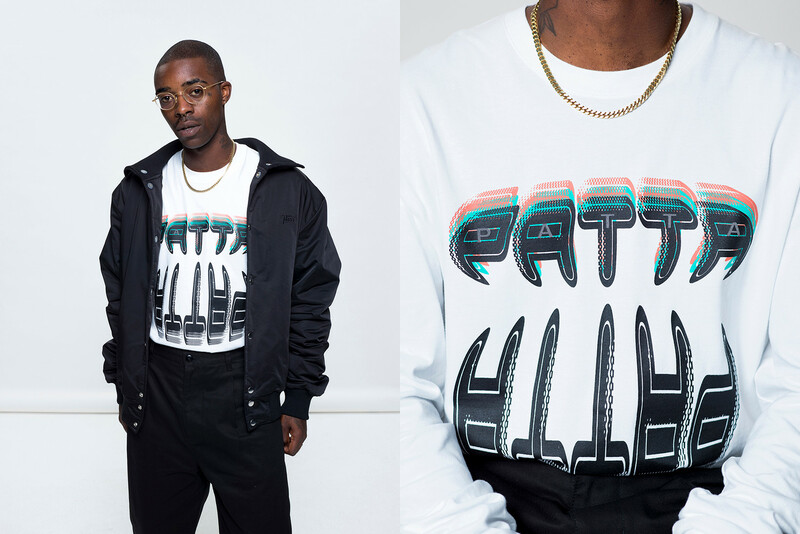 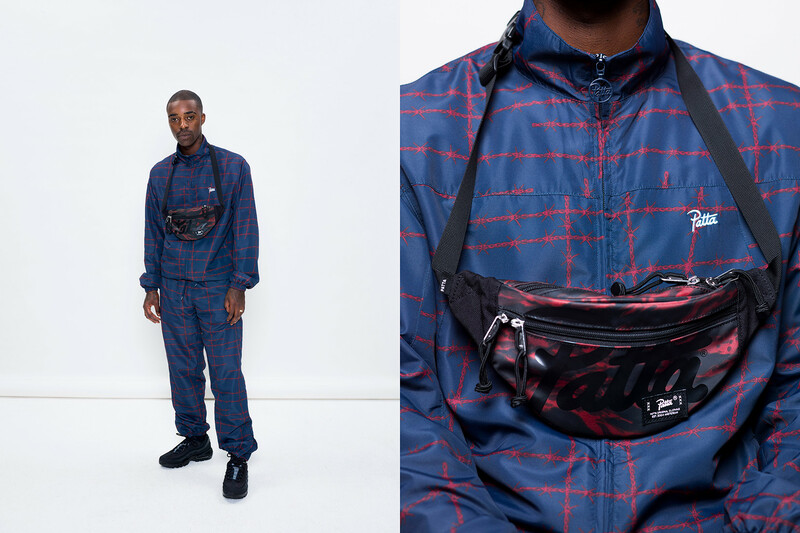 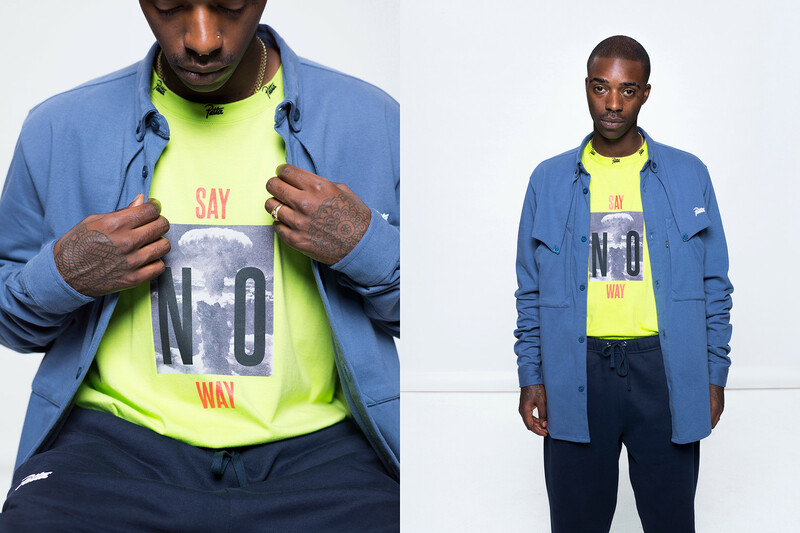 The collection includes a range of the expected signature touches, including graphics from Patta’s Vincent Van De Waal and all over prints. 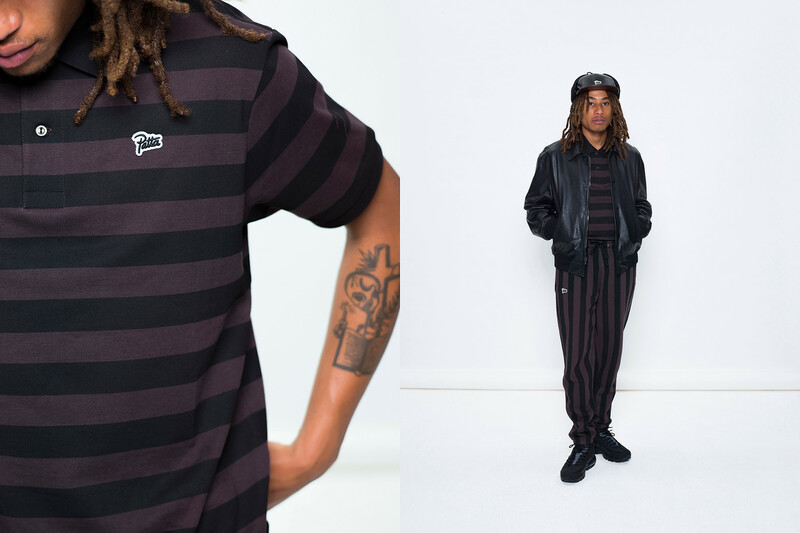 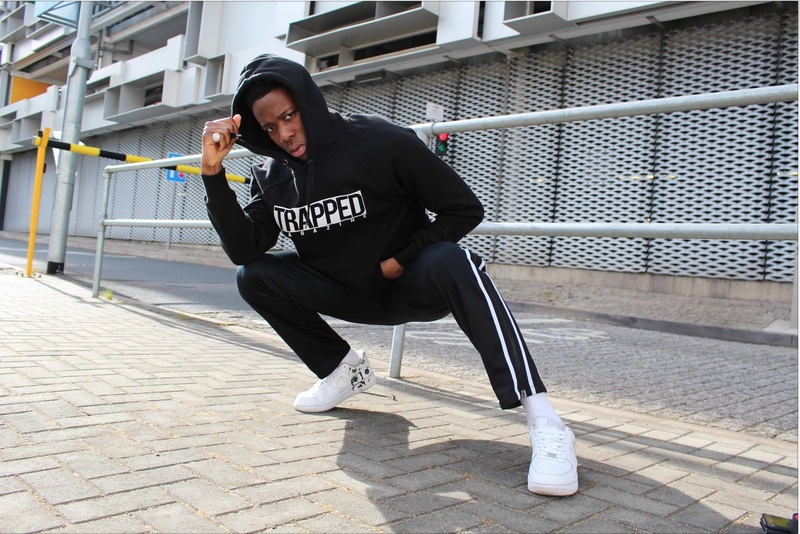 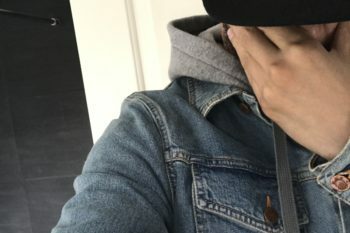 The classic streetwear silhouettes including hoodies, tracksuits, workwear style button downs and graphic tees are all present and correct as well as some all-over barbed wire print and patterns such as stripes and half-moons, which appear on polo shirts and matching sweatpants. 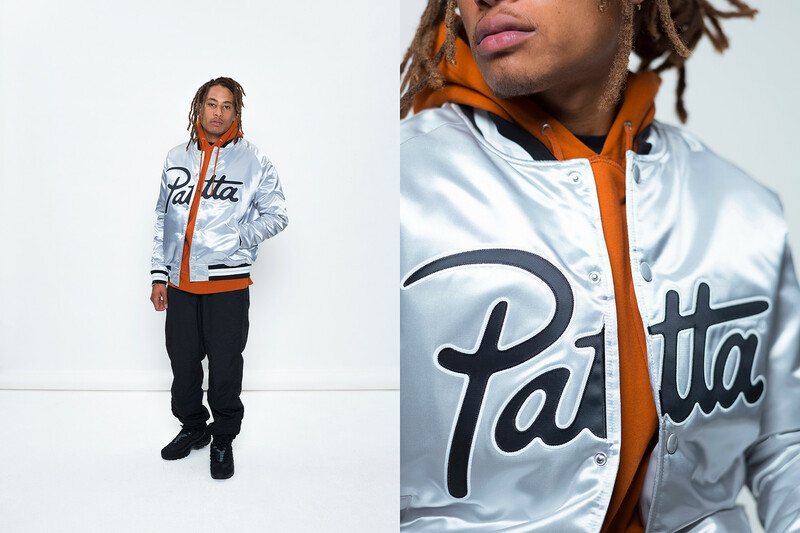 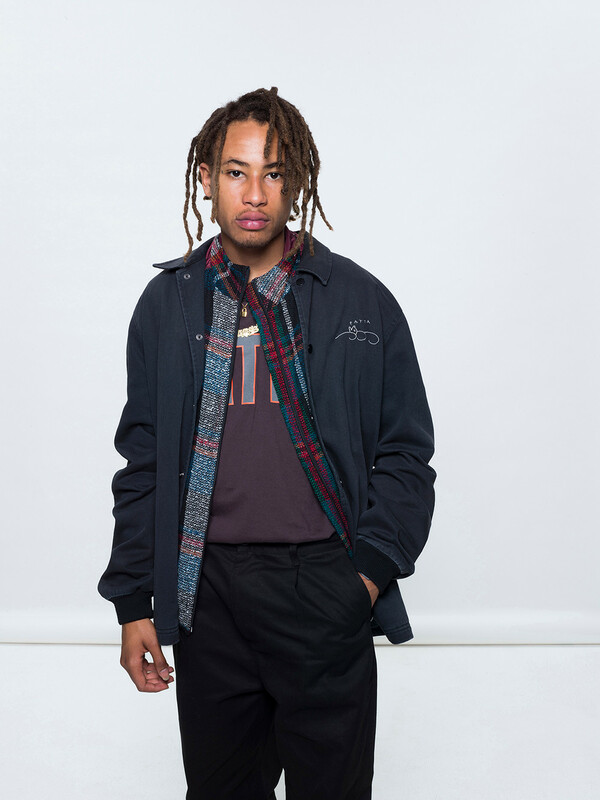 A collaboration between Patta and Mitchell & Ness also features in the Fall/ Winter collection in the form of satin jackets and shooting shirts. 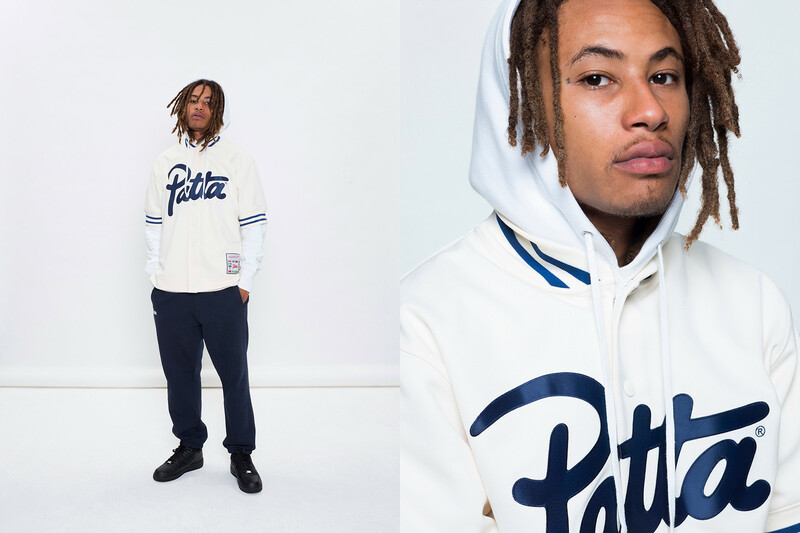 The full collection will be available from Patta’s online store and London and Amsterdam locations on September 7.